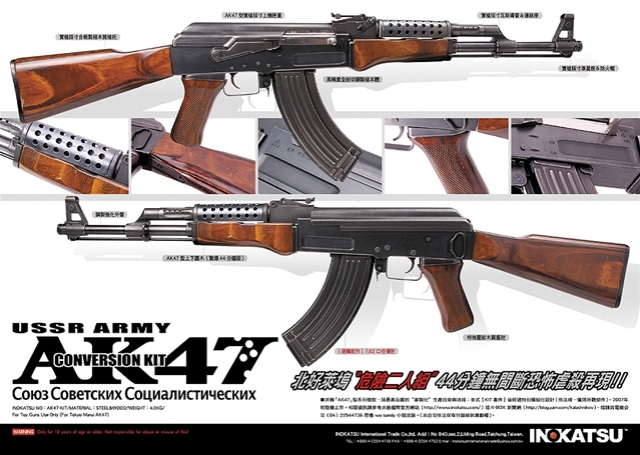 More Odd-ball Inokatsu AK Variants to be released! To be honest, it looks really different and looks more “bad guy”, just like the North Hollywood Shootout – the AIMS, not bad though!! Release day is not confirmed yet and I will update it once I got any news from Inokatsu.